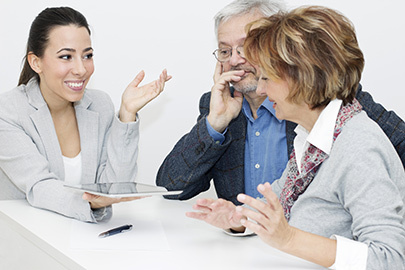 You’ll first discover the strengths and weaknesses of your DISC behavioral style. The DISC® Sales report will then help you to hone your ability to recognize the “style mode” being displayed by another person so you can then make small adaptations in the pace and focus of the conversation, which is the quickest, surest path to sales mastery! 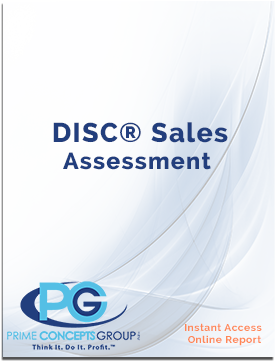 Take the individual DISC® Sales Assessment now!